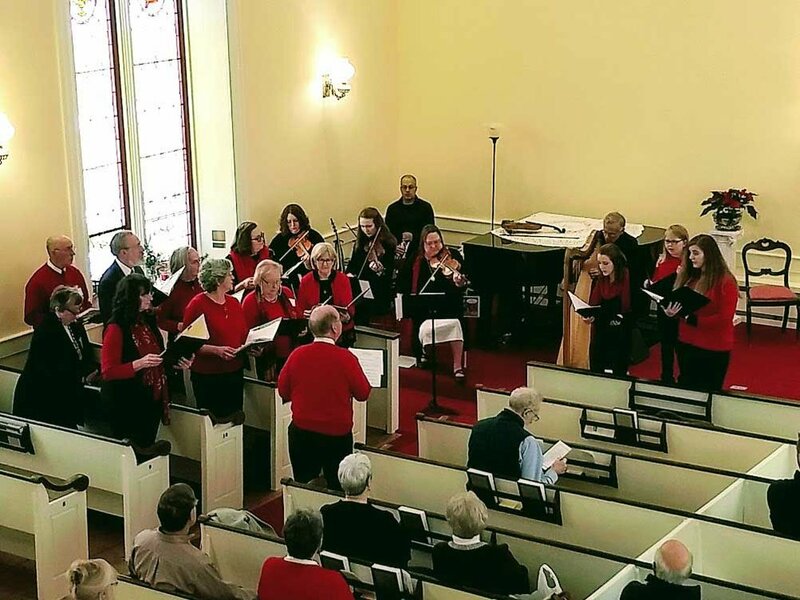 The First Universalist Parish of Chester Choir contributes anthems and chants to each week’s service. The choir rehearses every Tuesday night from 6 to 7:30 in the sanctuary. The Peace Choir is an interfaith community choir sponsored by the church which comes together several times a year for special events and music based services. Singers who do not have time to commit to weekly rehearsals may have time for the shorter term commitments of Peace Choir rehearsals. Our Singing the Hymns Project is an exploration of the amazing songs found within the Singing the Living Tradition and Singing the Journey. We are learning new hymns and recording them; sometimes with our small Parish Choir and sometimes with our larger church sponsored interfaith community choir - The Peace Choir. Singing Meditation meets the third Thursday of every month from 6 to 7 in the Fellowship Hall.